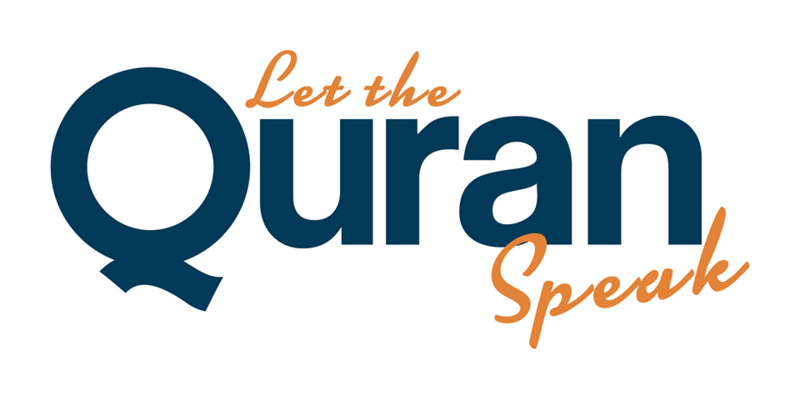 Let the Quran Speak is a weekly talk-show that promotes understanding and appreciation of Islam and Muslims in Canada. Since 2001, they have addressed a wide range of topics, helping viewers to better understand their fellow Muslims and appreciate Islam as one of our world’s major religious traditions. As part of raising awareness about Canadians, Muslims and Islam across the country, the Great Canadian Mosque Trip is honoured that Let the Quran Speak has allowed it to choose them as its official resource for Islamic information. Aisha Khaja holds an M.A. in Education from the University of Toronto and is an Advisor at the Ministry of Aboriginal Affairs and a former professor at Seneca College in Toronto. In addition to her professional positions Aisha Khaja has been extensively involved in the Toronto Muslim community, having founded Canada’s chapter of CharityWeek, a global initiative that helps the public learn more about their fellow Muslims while raising funds for needy children in the world. She is also a former Research Fellow with the Tessellate Institute. Aisha is passionate about uniting Muslims and helping the world around her know more about the beautiful religion of Islam. You can watch Let the Quran Speak across Canada on Vision TV on Saturdays, 2:30PM (ET); JoyTV11 in Winnipeg on Saturday, 1PM (CT); JoyTV10 across British Columbia on Saturdays, 6:30PM (PT); and, CTS across Canada on Saturdays, 6AM (ET). Additionally, you can watch episodes and videos on their youtube channel. Please visit Let the Quran Speak to learn more about Islam and get your FREE Quran!